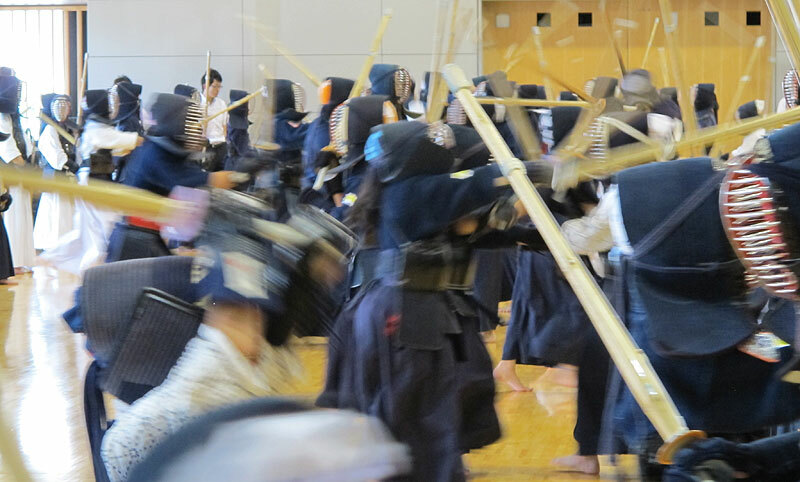 Kendo is tough – there is no escaping it. Your keiko demands a lot of you and doesn’t let up. Of course not all keiko are alike and some places are easier than others, but the very nature of Kendo is self-improvement and the results of your jigeiko are unambiguous. 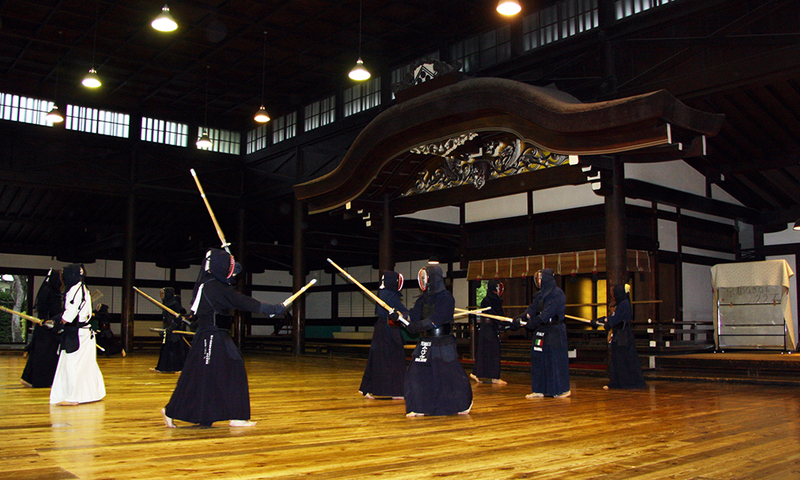 A common perception of kendo, even today, is that a lot of people quit when the going gets tough. 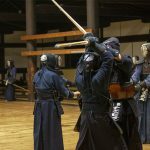 What is it about kendo that drives so many beginners away? In many ways I believe it is the fact that at the end of the day you not only have to endure all of the physical exertions kendo demands, but after your keiko you must then answer to yourself. Keiko reveals to us a lot about ourselves – much that we don’t realise and the things we do, perhaps we don’t want to face them. I am of course referring to jigeiko. If on top of this pressure to improve you also have to face painful keiko, balancing your training with the other demands of your life and a steep learning curve in comparison to your more experienced peers it can be easy to see why many people give up. So what can we do as new kendoka to prevent being beaten by our keiko? I feel the answer, like a lot of things in kendo, lies in the details. It is a common maxim amongst kendoka that the more keiko you do the better you will become – you cannot argue with the results of putting in more effort. However this is a cold comfort to people who just don’t have access to that much training. In actuality there are many things outside of the frequency of your practice that you can change. How you engage with your training is just as important as how much you train. So perhaps we can take a step back and look at the details of our keiko and see what we can improve. The first thing you can look at is your attitude – how are you acting during keiko? A sensei once told me that you can identify a diligent kendoka by how attentive they are during keiko. It goes without saying that manners and reiho are respected, but this attention can go further. When you are waiting in line for jigeiko who are you watching? Are you looking at the sensei you are waiting for? How are you holding your shinai? How are you standing? These details all add up and if you can look at yourself after training and say “I did everything to the best of my ability and took every opportunity to learn something.”, then you can be confident that your time training has been well spent. This mental self-sufficiency gives you the strength to look at yourself after keiko and accept the good and the bad then come back tomorrow to improve. This mindset of applying yourself sincerely lends itself to self-sufficient keiko, but does not easily ameliorate the hardships of physically painful training. Particularly as a beginner, receiving strikes can be a very troublesome hurdle to overcome. Not least of all because you are dependent on your partners. The strength and control required to strike well without hurting your opponent is a skill which must be learned and takes considerable practice. For adult beginners this means that not only are they likely to deliver painful strikes to their partners, but will also receive them from their peers. You can tackle this directly with your equipment. 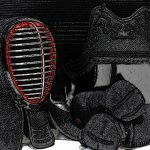 Bogu sets come in all sorts of varieties and after a bit of research you can start to match them to different types of training. 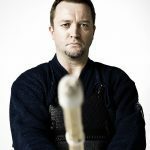 You want your bogu to allow you to perform kendo with no distractions – the less you have to worry about being struck the more comfortable you are and the better your kendo will be. I have now come to see a bogu as an investment – I regret that my first bogu ended up being a tightly stitched and hot set that I struggled to use session after session. However now bogu sets are being marketed towards the needs of a wider variety of people. For example you can access 6mm stitched sets that offer plenty of protection and are actually comfortable to wear. With orizashi finishing they can be light and breathable so you don’t have to worry about drying time or sweating so much. 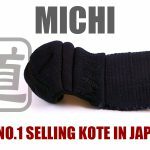 It can be tempting to go for the first cheap bogu set you find, but if it doesn’t suit your keiko why bother? It is only going to make training uncomfortable and hard to get through. 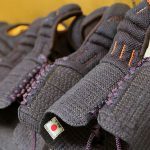 A bogu set is an investment in your keiko and it can be worth waiting that bit longer to find and afford the right one – if you’re still doing keiko down the line then it will have been more than worth the effort. A good men and set of kote that fit will take you a long way and you are far less likely to quit further down the line. This is really the essence of kendo – the effort you spend improving yourself is worth it, despite being tough at times it will bear fruit. So if you are having doubts about your keiko – take the initiative and ask yourself, how will I make my keiko better? Am I using the right equipment? Even better, start using the right attitude and gear from the start.